Be envious. 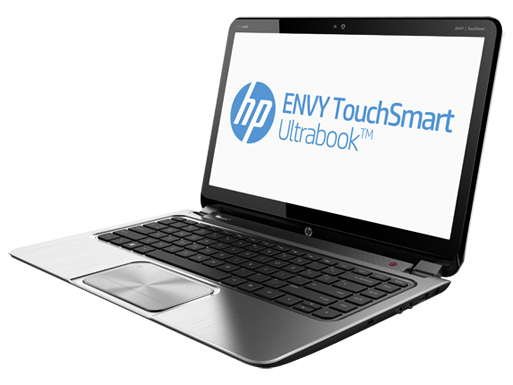 A touchscreen, strong speakers and a 32 GB SSD cache sounds like a powerful combination. 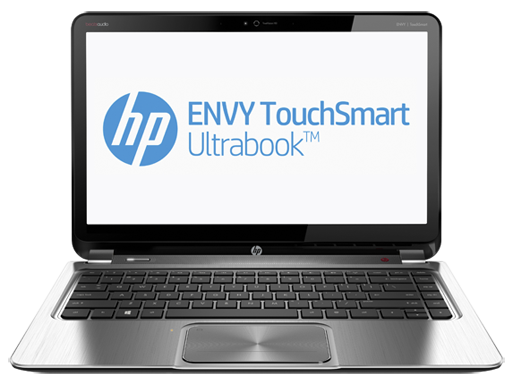 Quick, clever, and versatile - but how well does the HP Envy Touchsmart 4-1102sg Ultrabook really perform the balancing act between tablet and notebook? 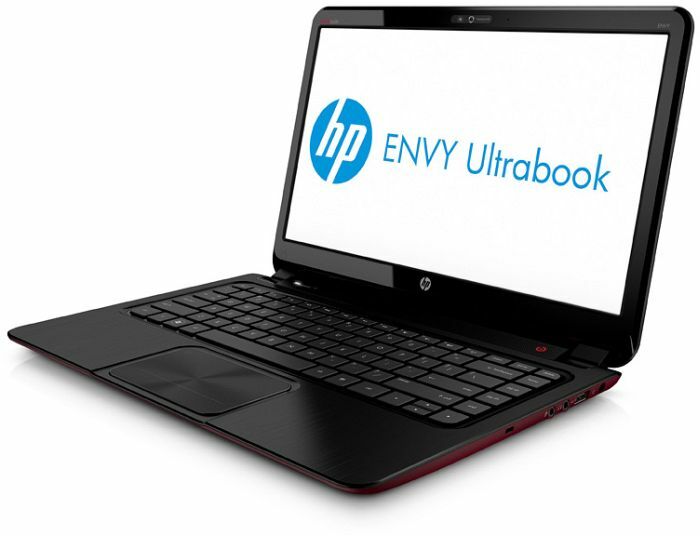 On the whole, this Envy has a thoughtfully executed design. The visual and tactile experience isn't perfect, but your eyes and hands will appreciate the attention to detail. 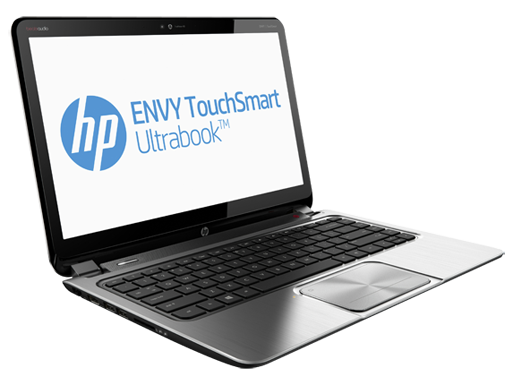 As a machine that's perfectly fit for office and home tasks the Envy TouchSmart 4t-1102 Sleekbook is a very sweet machine. It's reassuring to know that a well balanced laptop that's practical, fun to use, and handsome, can shine in a market that's crammed with boring clones born from half baked execution. Despite the Envy 4’s slight speed advantage and its lower price, we’d be inclined to plunk down the additional $100 for the Yoga. 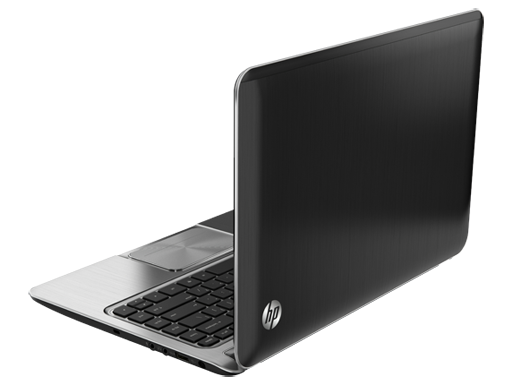 That laptop has a far superior screen, a better keyboard and touchpad, a sturdier build quality, and the ability to fold into a tablet for times when that makes sense. And did we mention that it weighs more than a pound less? For a college student who doesn't game, the TouchSmart 4 could be the perfect mix of performance, portability and battery life. While an SSD would be preferred, the 500GB hard drive could come in handy for students who need to take lots of data with them, and it doesn't cost a fortune to buy. Worth noting is the inclusion of Beats audio. 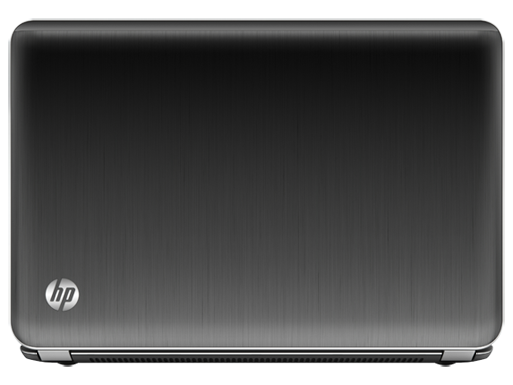 HP assures me that they've done more than just stick a Beats logo onto the chassis. According to HP, they've reworked the audio system with the help of Beats to achieve the best sound performance possible. It appears to have worked as the sound is loud and high-quality. Positive: Beautiful appearance; good battery, sound, and screen. Negative: Quite heavy; poor keyboard and touchpad design; ergonomics. Positive: Touch screen; very good battery life; good cooling system. Negative: Quality of the display. 3317U: Ivy-Bridge-based ULV-CPU in Q2 2012. 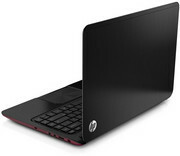 Offers a core clock of 1.7 - 2.6 GHz and an HD 4000 GPU (350 - 1050 MHz). The TDP is rated at 17 W.3337U: Ivy-Bridge-based ULV-CPU in Q1 2013. 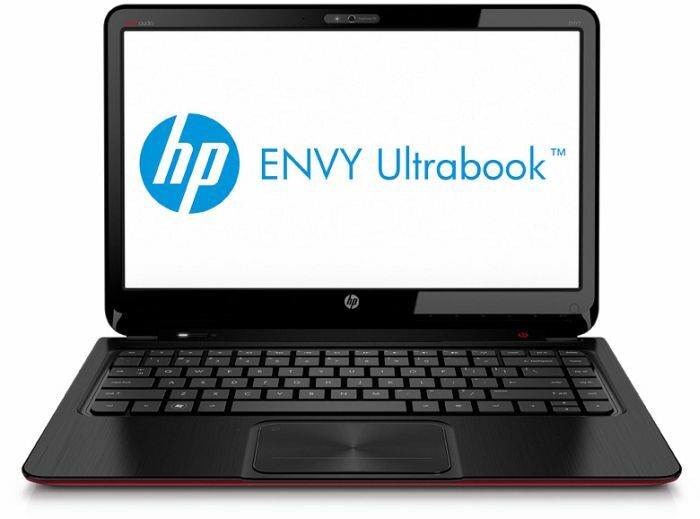 Offers a core clock of 1.8 - 2.7 GHz and an HD 4000 GPU (350 - 1100 MHz). The TDP is rated at 17 W.
74.17%: This rating is bad. Most notebooks are better rated. This is not a recommendation for purchase.» Further information can be found in our Notebook Purchase Guide.